We don’t want to just give you and your loved ones beautiful & healthy smiles-- we want to give you a complete dental experience, in which you feel completely relaxed when you come to see us and fully renewed when you walk out. For us, it all comes down to the three pillars of our practice: Skill, technology, & customer service. We have the same kind of technology you would expect to see in any top dental clinic around the world. We are centuries ahead in dental technology, so we are able to deliver 5- star care in record time. When our dentists opened Bethel Dental, they had a simple goal in mind: to give our patients more of everything. 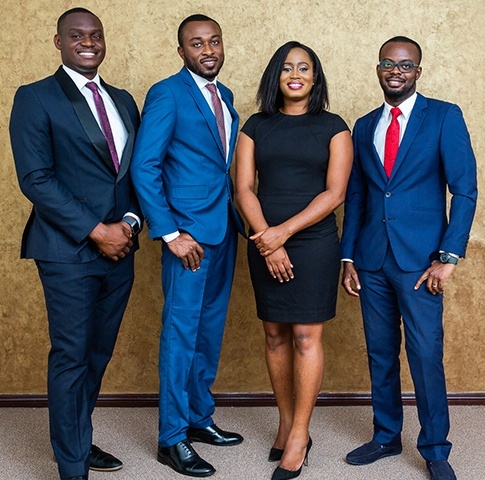 Here, you’ll get more services, more attention, and benefit from more technology than any other practice in Ghana, and you won’t have to break the bank to come see us! Our practice rivals any that you would find in New York or Texas, and you won’t believe how comfortable, fulfilling, and easy it can be to get the smile of your dreams. We’re proud to offer absolutely everything you and your family might need now or in the future. Here, you’ll find checkups and cleanings for all ages, state-of-the-art tooth replacements, and we can even dramatically whiten your teeth in just an hour or less. With us, all you need to do is walk through the door, and we’ll take care of the rest! The team at Bethel Dental is always happy to work with and serve employees from the many large companies currently working in Ghana. We frequently send our dentists to specific work sites to provide helpful education as well as oral exams so small problems can be found and treated fast. 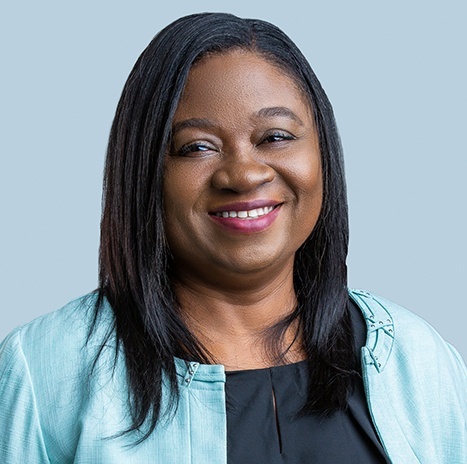 Our General Manager, Betty Antwi, makes coordinating company-wide dental care a breeze, ensuring that workers are able to get exactly what they need in the most convenient and affordable way possible.